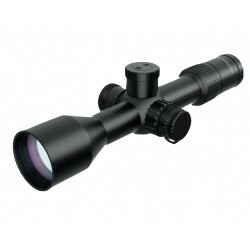 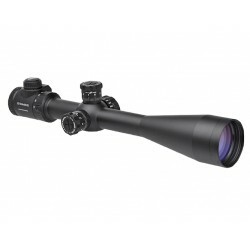 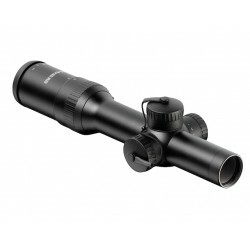 The Riflescope ZD 6-24x56 is a long range scope designed for sniper rifles chambered 7.62x51 NATO or .338 LM or 12.7mm calibers. 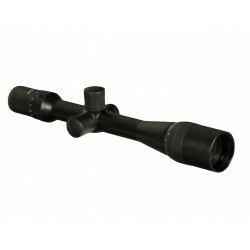 ZD 4-16x44 Mil-Dot Rifle Scope is designed for long range shooting, precision competition and tactical shooting with bolt action rifle or semi auto DMR. 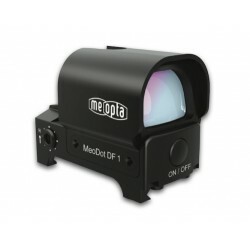 Designed from the ground up to meet the needs of in-the-field operators, the new Meopta MeoTac 3-12x50 tactical riflescope checks the boxes required for tactical shooters worldwide. 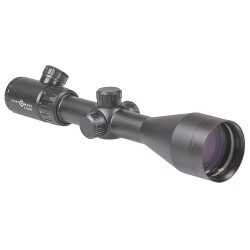 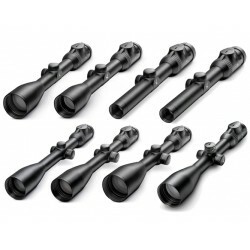 Meopta ZD riflescopes are developed for extremely difficult light and weather conditions. 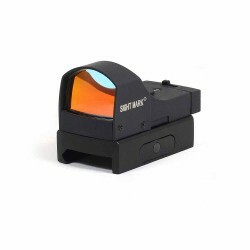 The Sightmark Sure Shot Reflex Sight Black is lightweight, extremely accurate and comes with four different illuminated reticle options. 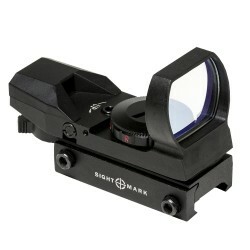 The matte black finish offers a seamless, tactical look. 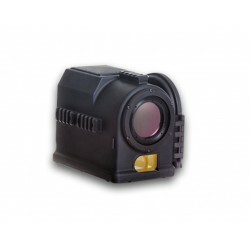 The elegant appearance conceals the state-of-the-art technology that gives you maximum performance at the crucial moment. 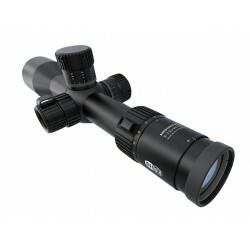 The Z6(i) (Z6i - option with illumination) makes no compromises when it comes to outstanding optical performance.